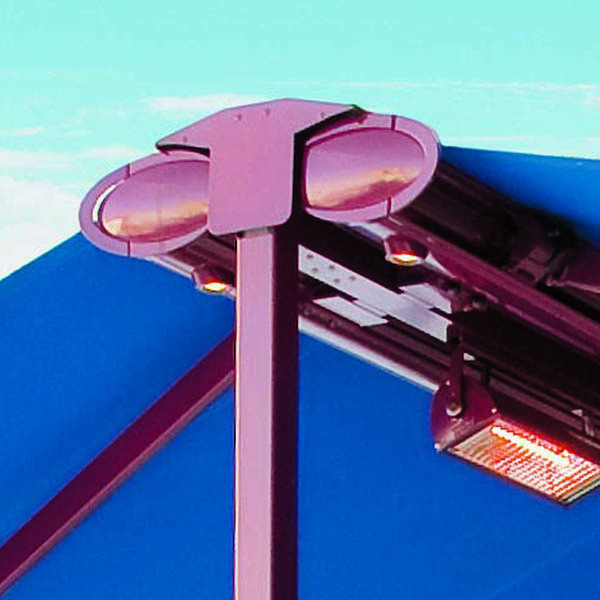 The Heatstrip range offers high intensity electric radiant heaters suitable for outdoor and tough indoor heating, preferably under canopies. 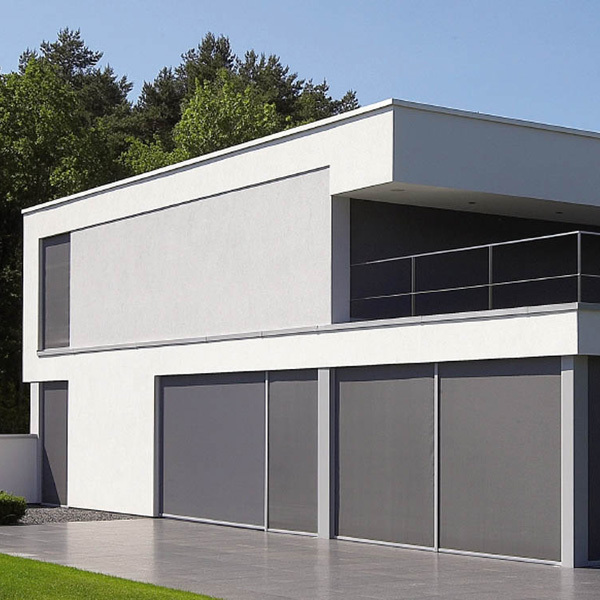 With a stylish slim design and using minimal space, Heatstrip heaters are perfect for those wanting a low-maintenance, energy saving heater for their residential or commercial area. 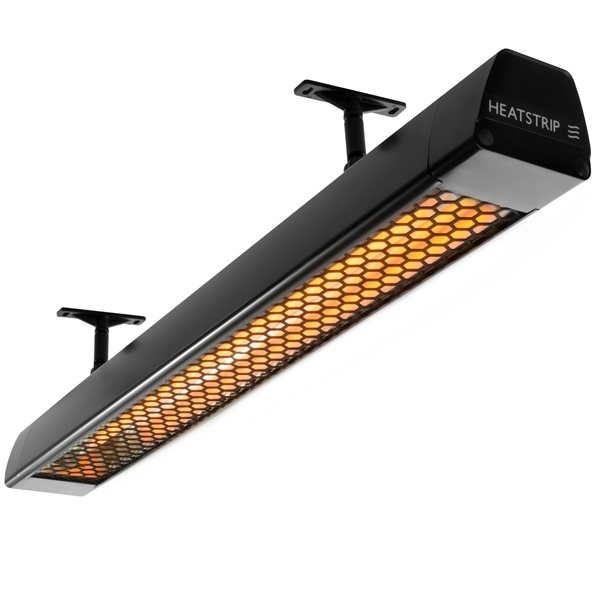 The Heatstrip Design is a high intensity electric radiant heater suitable for outdoor and tough indoor heating. 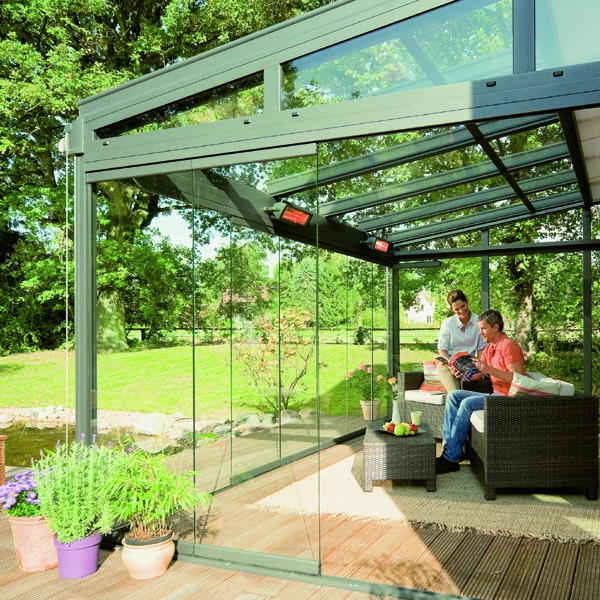 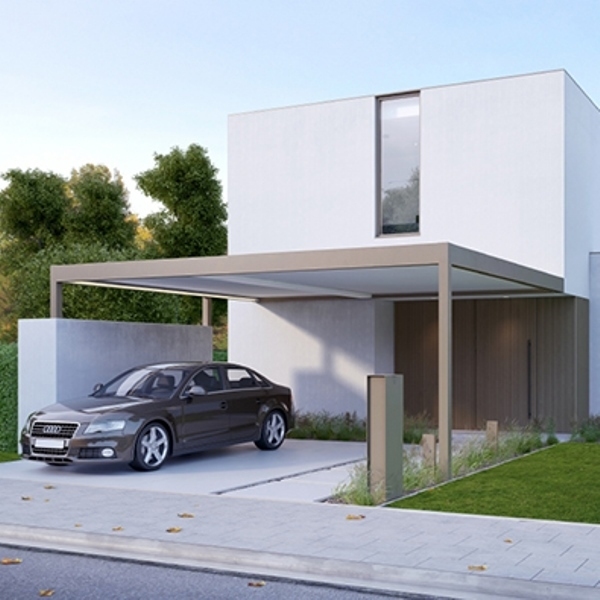 Taking up only a little space, the Heatstrip Design is thin but functional and can heat a terrace within 10 minutes. 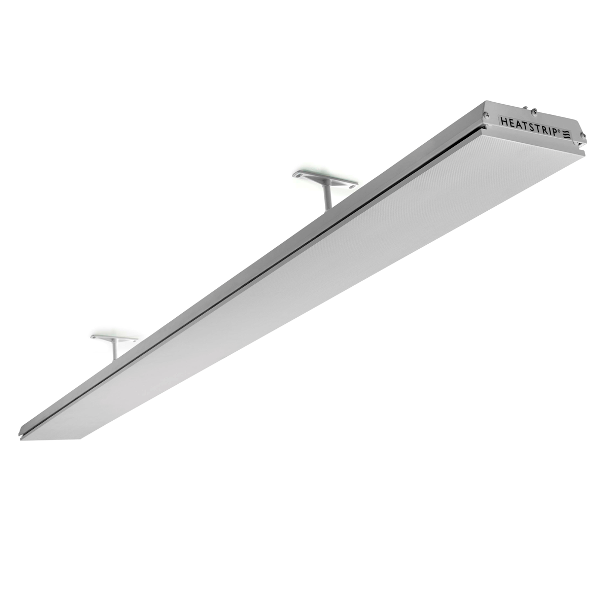 Energy savings and great performance can be expected. 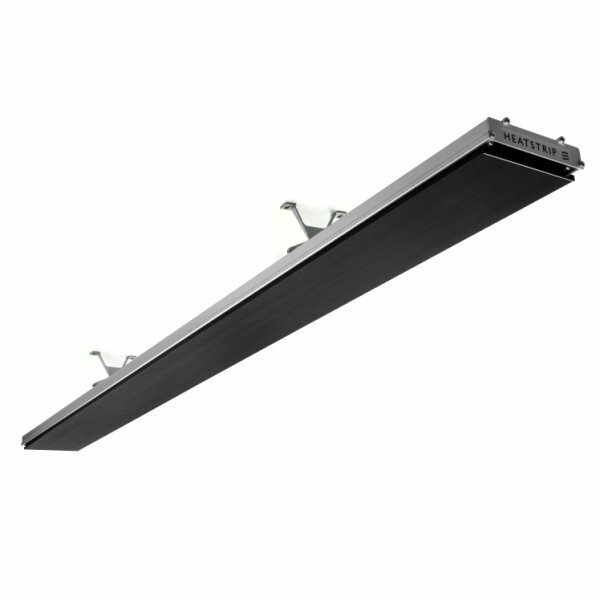 It should be preferably used under a rood or canopy outdoors in order to prevent loss of heat. 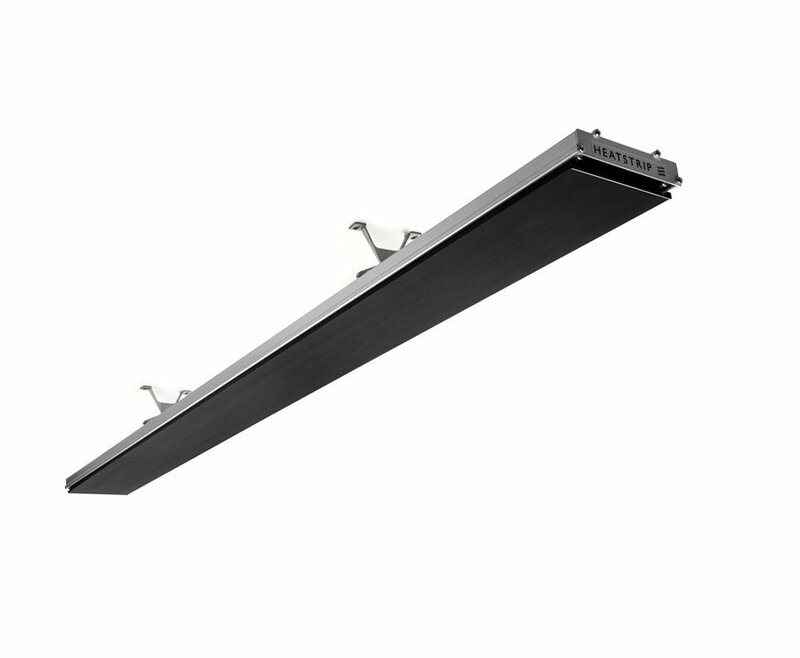 The Heatstrip Design has 1500W, 2400W and 3200W models available.